Schwuz is considered an institution in Berlin. 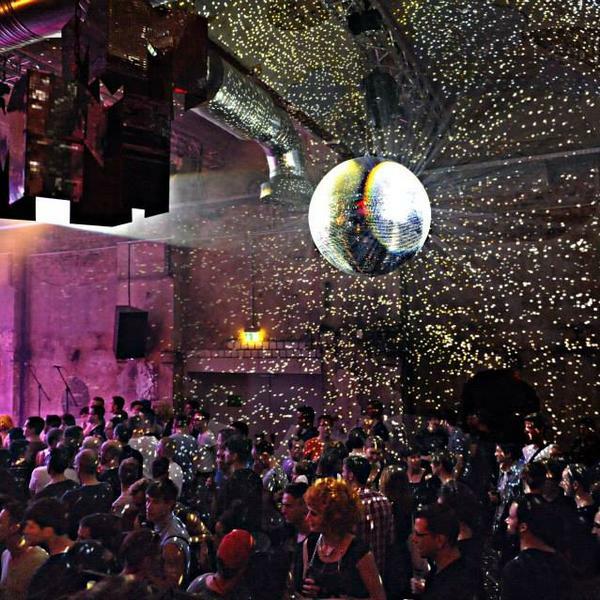 A must visit in Berlin’s gay night life and a bit tamer, we must say. Locals will tell you they prefer the old cosier location, but the truth is that it keeps attracting large crowds in the new and hip (and much larger somewhat industrial) location in Neukölln. This is a great place to dance no matter how old you are, even though it tends to attract a younger crowd. The mix is usually 70-30 boys to girls. The atmosphere is super friendly and casual. Some of our straight friends feel super welcome and love to come here to dance. The program varies a lot according to the night. From the latest pop, rock, indie, electronic, house to disco and club retro sounds. You are sure to find a night to come here and have the best time in one of the 3 dance floors. There are also frequent special parties like Madonnamania (fun! ), London Calling and Proxi Club. Sometimes, on Fridays they hold special events for the girls. Check their website for details. My favorite party here is “Bump”! 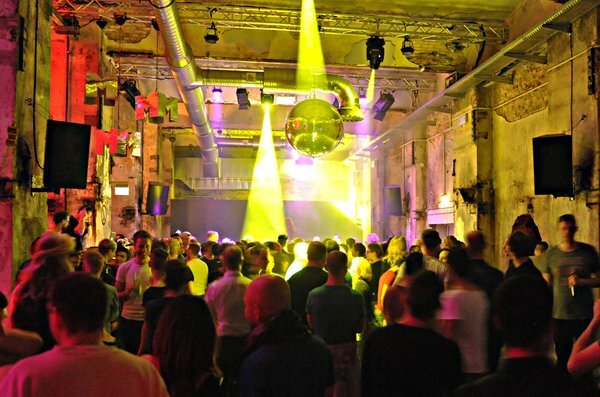 But go ahead…discover your best gay party in Berlin! Their door policy is quite relaxed and there is a discounted price if you get there before midnight. Schwuz is generally open from Wednesday to Sunday. What we like to do at Schwuz: DANCE DANCE DANCE! A Land we all belong to!